Step 1: access Steam and search for Hello Neighbor. You can also do so directly from Malavida, as our Download button will redirect you to this page. Step 2: log into Steam. If you don’t have a user account, sign up and download and install the client on your computer so you can get hold of both free and paid contents from its servers. 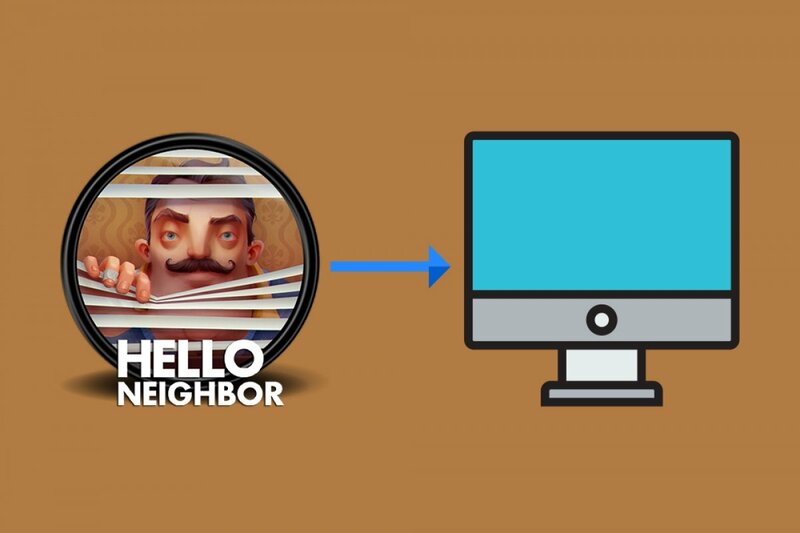 Step 3: after completing the registration process, open the client and search for Hello Neighbor on this platform. Step 4: there are two options available. On the one hand, you can purchase the game, for which purpose, you’ll have to resort to the payment method chosen to buy software from Steam. On the other hand, you can download the demo for free. In any case, the process is almost identical, except for having to pay or not. Step 5: the next step offers you the chance to create a shortcut from your desktop and also the Start menu, as well as the possibility to choose the location of the file. Step 6: now you only have to wait for the installation process to be completed to then click on the shortcut or icon in the Start menu to be able to play.